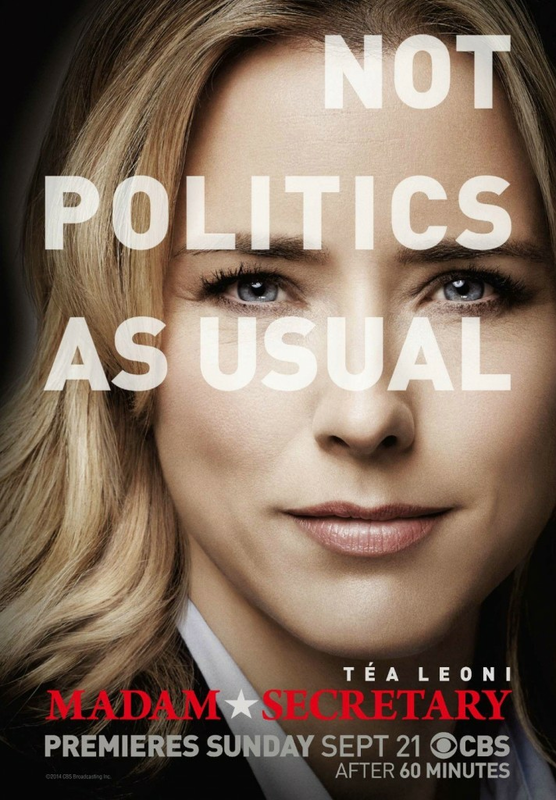 A look at the personal and professional life of a Secretary of State as she tries to balance her work and family life. 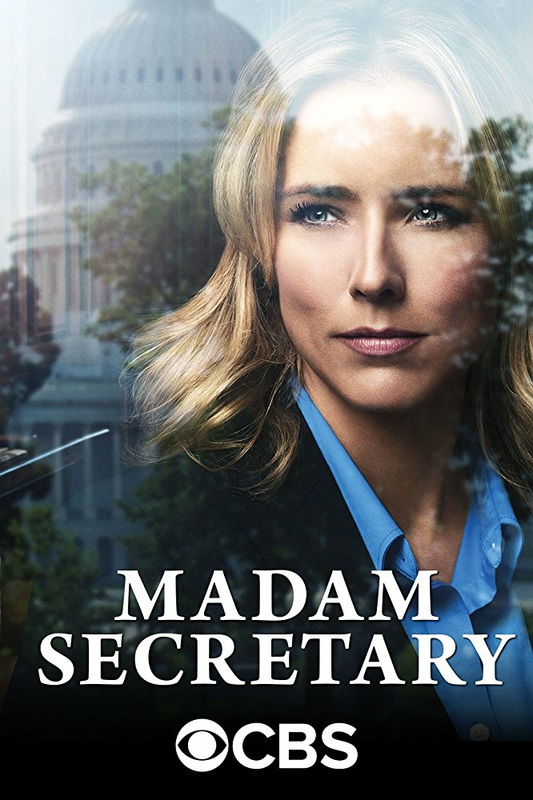 Elizabeth McCord, the shrewd, determined, newly appointed Secretary of State who drives international diplomacy, battles office politics and circumvents protocol as she negotiates global and domestic issues, both at the White House and at home. 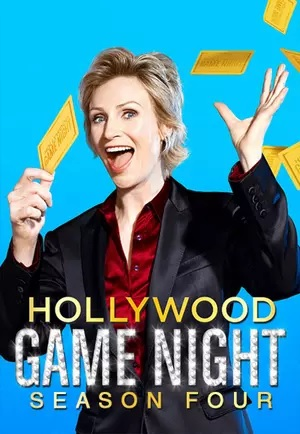 Hollywood Game Night features two contestants, each with a team of celebrity guests, competing in pop culture party games for a chance to win $25,000. 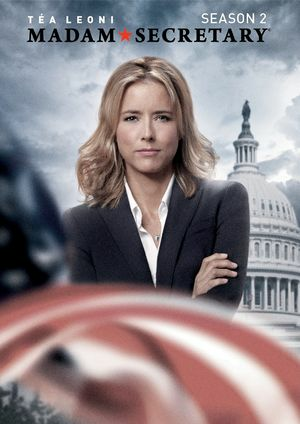 Season 2 of this is first aired on December 23, 2013. Flor Moreno is a poor, Mexican single mother who is hired as the housekeeper for a rich American family in Los Angeles: John and Deborah Clasky, their kids Bernice and Georgie, and Deborah';;s alcoholic mother Evelyn Wright. 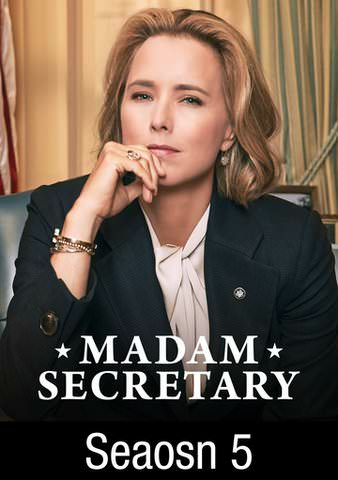 A woman and her daughter emigrate from Mexico for a better life in America, where they start working for a family where the patriarch is a newly celebrated chef with an insecure wife.